May not change the WORLD but it does add a flicker of HOPE into the WORLD! We at PrettyBeastMode believe is massive action and making a difference in our community. 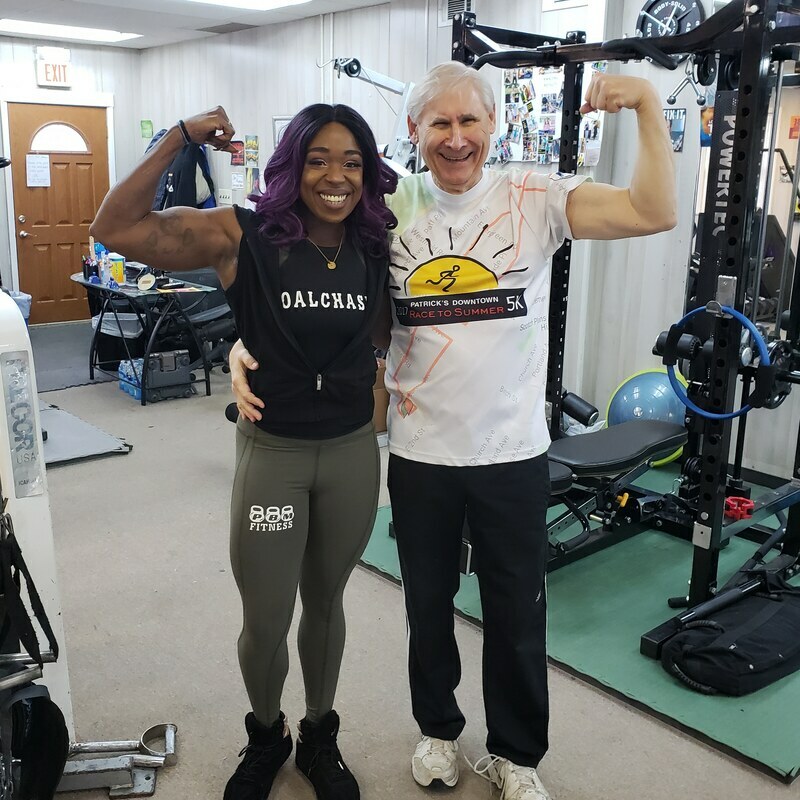 The Mayor of Scotch Plains, Mayor Al Smith training with fitness motivator & professional Vernecia. Owner of PBM Fitness & Nutr. 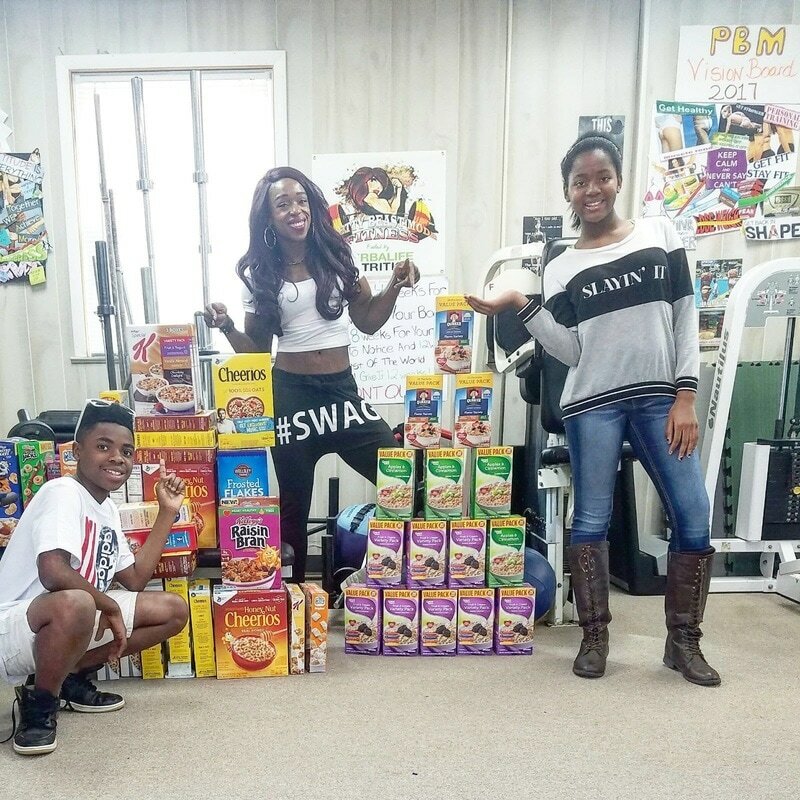 In the month of April, the PrettyBeastMode community helped to donate 52 boxes of hot & cold cereal for our donation to local food pantries and homeless shelters!